Nearest airport to Bakel is Mangalore domestic terminal, which is about 50 km from Bekal. 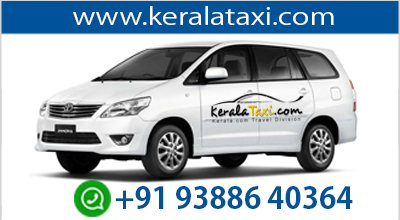 Taxi charge is about Rs 800 from Mangalore to Bekal. Nearest International airport is Karipur ( Kozhikode ), which is 180 km away from Bekal. It cost around Rs 3,500 from Bekal to Karipur. Karipur airport is connected to many Arab cities. Mangalore air terminal is connected to Bangalore and Chennai.